Like great literature, a fine beer comes with an exciting start, intriguing middle, and satisfying finish. For as many literary genres that exist in the publishing world, there’s a beer to match, which means there’s always a beer to pair with your favorite book. Sit back, relax, and drink in a few of our favorite book and beer pairings. 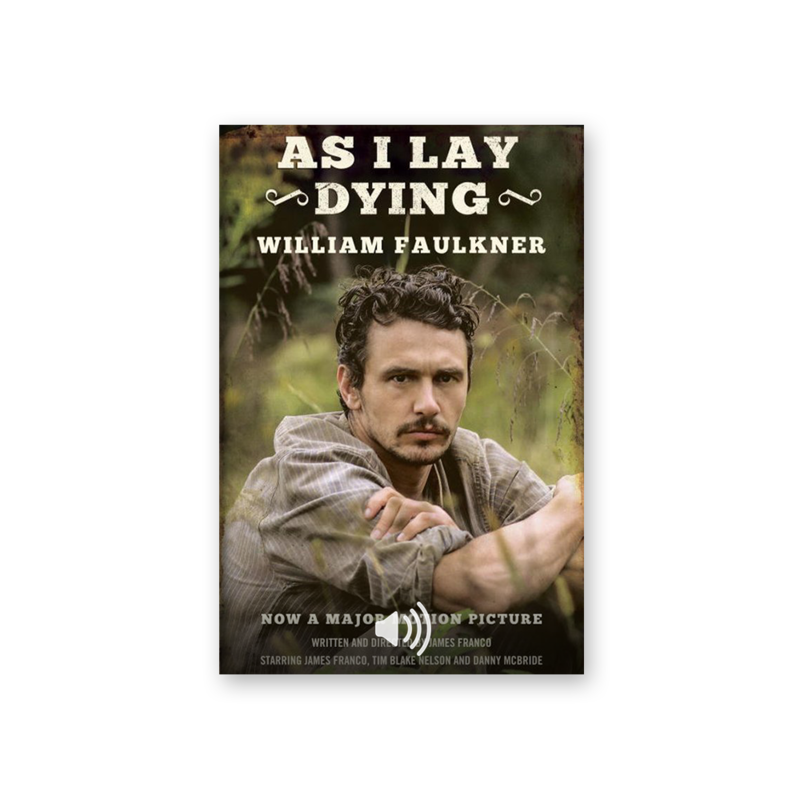 As I Lay Dying revolves around a grim yet darkly humorous pilgrimage, as Addie Bundren's family sets out to fulfill her last wish: to be buried in her native Jefferson, Mississippi, far from the miserable backwater surroundings of her married life. Suggested pairing: Tennessee Brew Works Country Roots Using generous amounts of locally grown and harvested roasted sweet potatoes, mashed with grains, Tennessee Brew Works has created a silky smooth stout. 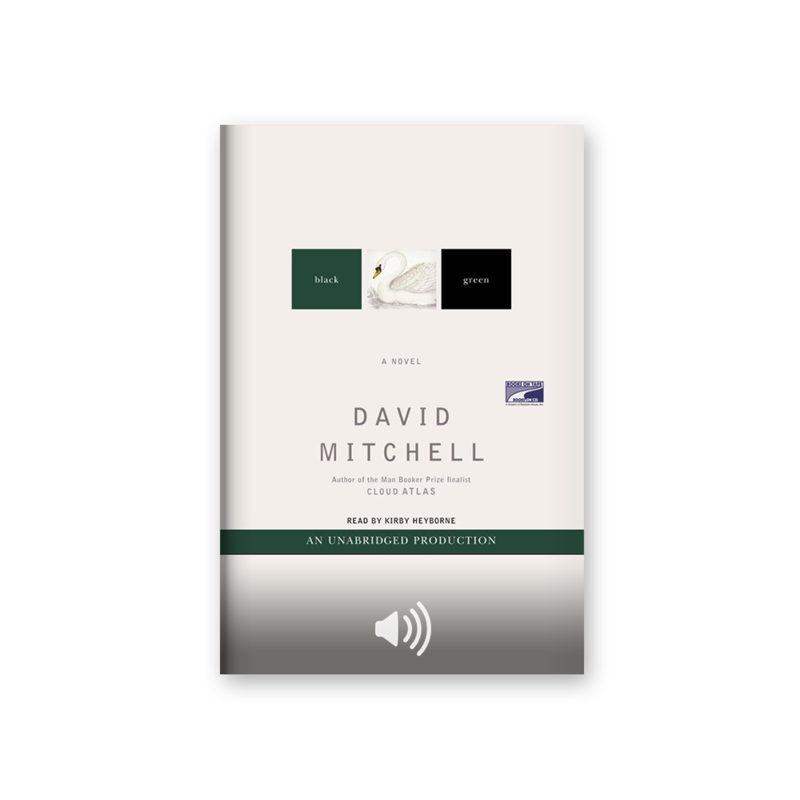 Melodies of coffee and dark chocolate transition to a chorus of toasty, roasted notes, perfectly complementing Faulkner’s grim tale. 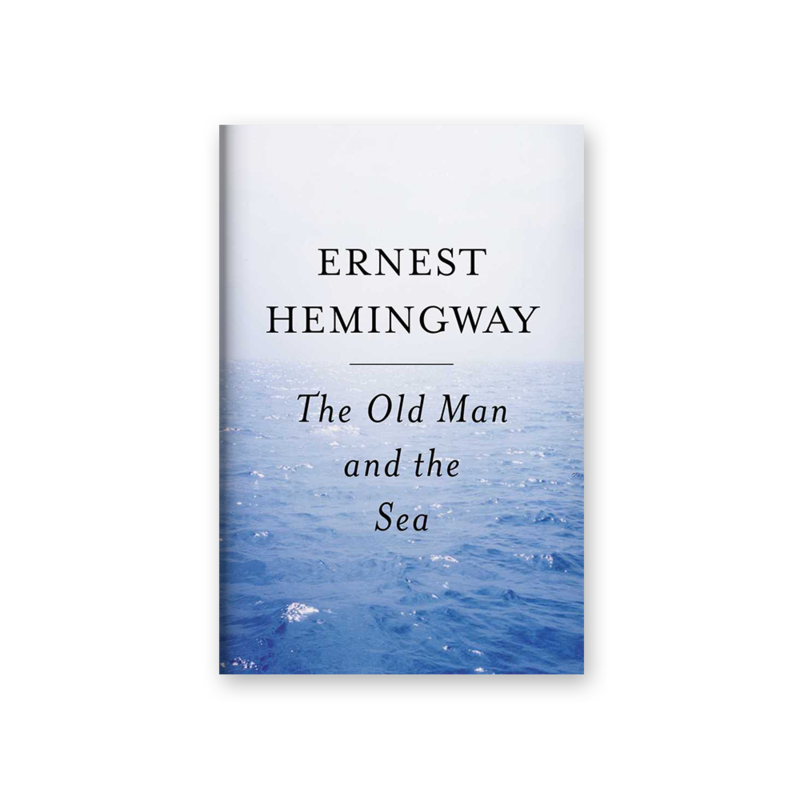 The Old Man and the Sea is the story of an old Cuban fisherman and his supreme ordeal: a relentless, agonizing battle with a giant marlin far out in the Gulf Stream. 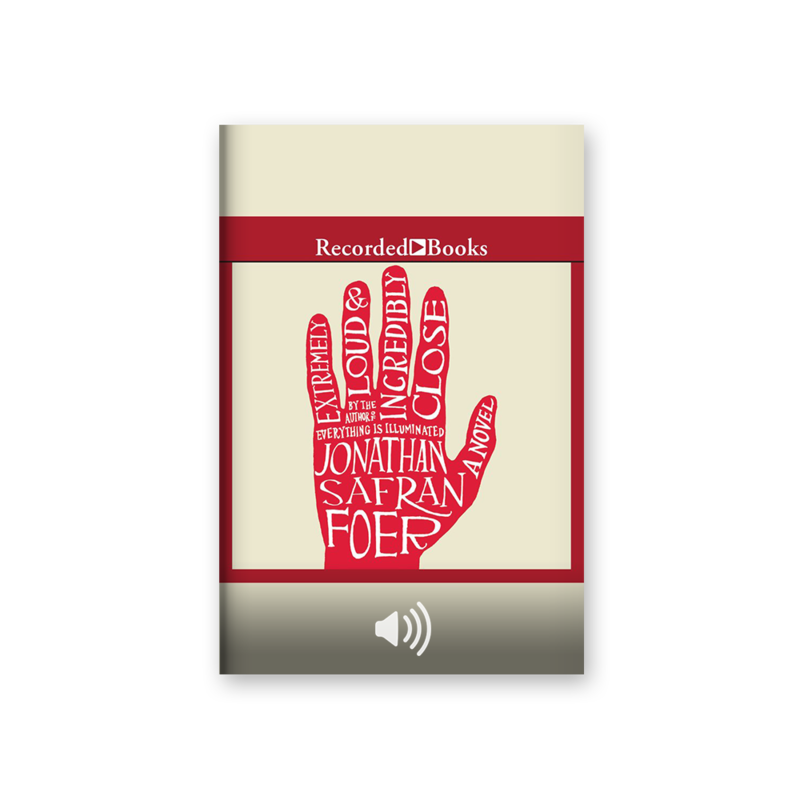 Using the simple, powerful language of a fable, Hemingway takes the timeless themes of courage in the face of defeat and transforms them into a magnificent modern classic. Suggested pairing: Anchor Brewing Anchor Steam Beer Anchor Steam is a well-rounded classic lager, with a deep amber color, a thick and creamy head, and a rich, distinctive flavor that’s full bodied and well balanced. It’s a simple, straight forward, well made beer, and the perfect drink to accompany The Old Man and The Sea. A sixteen-year-old boy named Pi is lost at sea after a cargo ship carrying his family (and their zoo) sinks in the middle of the Pacific Ocean. He is on a lifeboat with a hyena, a wounded zebra, an orangutan and a 450-pound tiger. As you might imagine, things go awry quickly. A Gose style beer is traditionally brewed with salt and coriander. The result is an oddly refreshing beer that taste like seawater. Sure, it might sound terrible, but Almanac’s Golden Gate Gose is a perfect example of how to make something that is salty into a savory beverage. 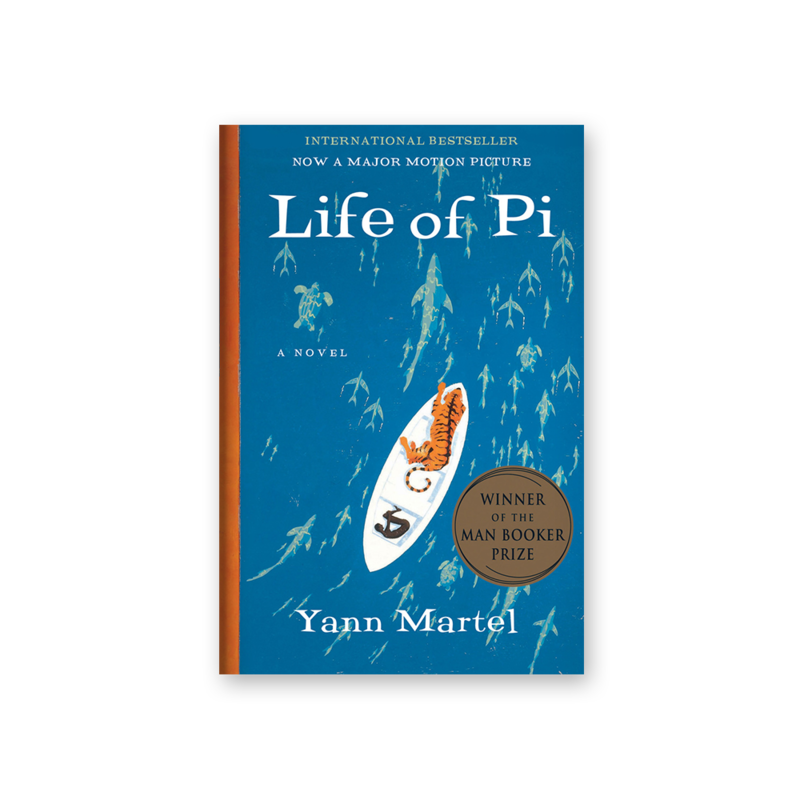 And, of course, the sea-tasting beer brings the pages of Life of Pi to life. Nine-year-old Oskar Schell is on a quest to find the lock that matches a mysterious key that belonged to his father, who died in 9/11 attacks. This seemingly impossible task will bring Oskar into contact with survivors of all sorts on an exhilarating, hilarious, and healing journey. Suggested pairing: Brooklyn Lager Brooklyn Lager is amber-gold in color, with a firm malt center followed by a refreshing bitterness and floral hop aroma. It’s a taste as large as New York City, and the perfect pair for Extremely Loud and Incredibly Close. Black Swan Green tracks a single year in the life of thirteen-year-old Jason Taylor, set in the muddy gray landscape of 1980s Cold War era England. Jason must deal with bullies, the separation of his parents, and coming to terms with growing up. It’s a colorful and wistful adventure, and a worthy successor to Salinger's Catcher in the Rye. Suggested pairing: Goose Island Beer Co. Green Line Pale Ale Green Line Pale Ale is a honey-colored, immensely complex American pale ale with a pronounced, bright, fresh hop aroma and light citrus aftertaste. Its light, crisp bitterness is the perfect counterpart to tracking Jason Taylor’s 13 year in Black Swan Green.